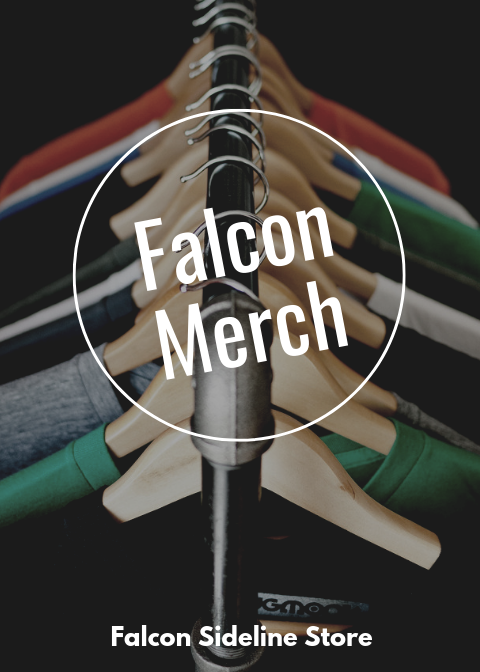 Introducing the Falcon Sideline Store! This will allow everyone to be a part of the Falcon Nation by ordering Falcon clothing from a secure site. This site will be great for all your Falcon paraphernalia. Click the link below to be redirected to the site.